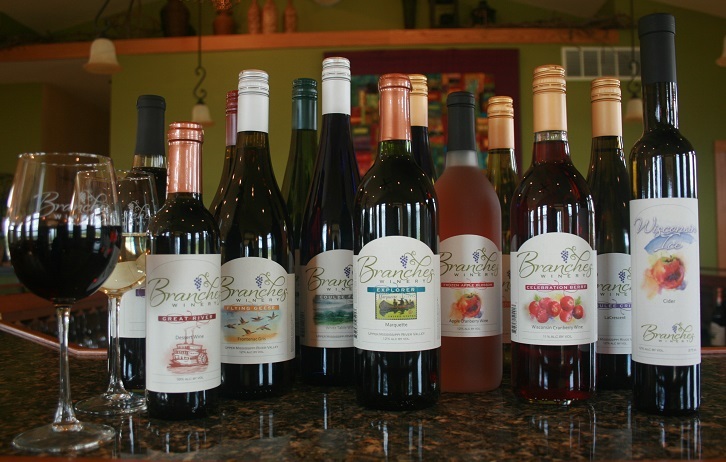 Visit this charming boutique winery just 20 scenic minutes southeast of La Crosse. Taste an award-winning portfolio of cold-climate wines produced from estate-grown grapes and Wisconsin fruit. Enjoy vineyard strolls and gorgeous Coulee Region views. Pizzas baked 4 – 7:30 pm on Fridays; local appetizer trays always available.